Three Ways We Can Make You a Holiday Hero! Whether you’re planning your company’s annual holiday party or a gathering for friends & family…we’re here to help! With 23 years of planning experience our CCP Events team has their fingers on the pulse of what makes a holiday party a sweet success. 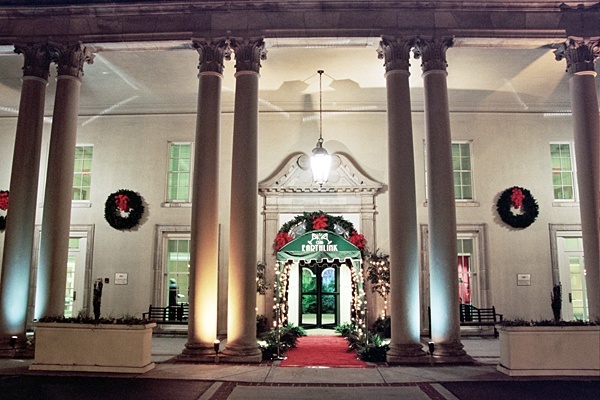 Our team is experienced and eager to help you start laying the groundwork for the best holiday party ever – and the sooner you start the better! 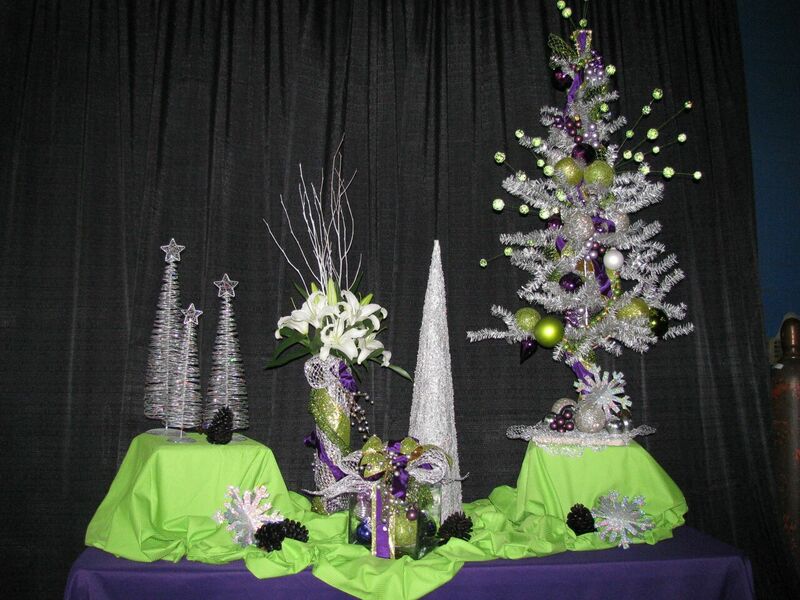 We work with a wide range of budgets to help our clients get the most out of every dollar…our goal is to help you plan a holiday event that people will rave about for months and years to come! In sitting down with our expert team we’ll help you decide what’s appropriate for your event date, time, location, food and beverage, entertainment and more. We know all the bases http://www.xanax-purchase.com/ to make sure you’re covered and can make YOU the ‘Holiday Hero’ in planning your event! Connect with our CCP Events team today and let’s get your event date set! 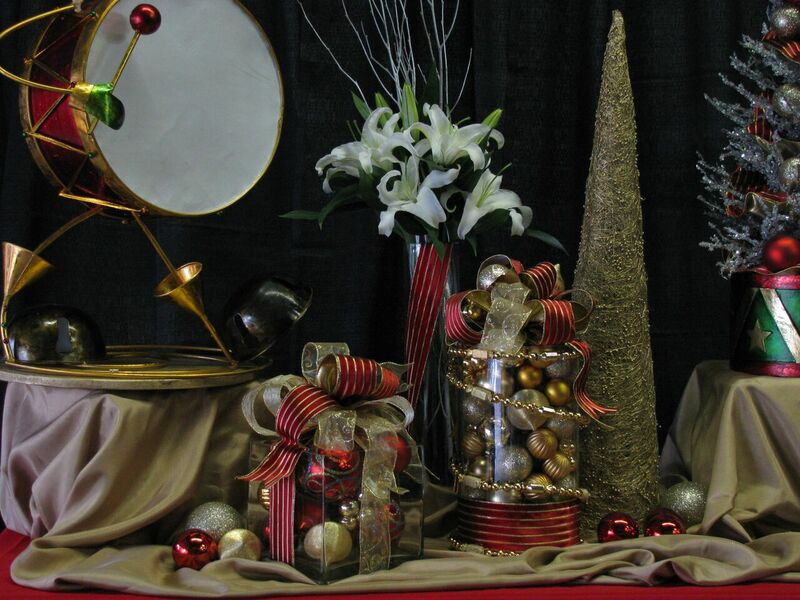 With a warehouse of extensive inventory, and 25 years of holiday decorating under our belt, EventScapes Atlanta know all the in’s and out’s to achieving a variety of ‘looks’ that fit various budgets. Whether the company culture is conservative or edgy, the home traditional or contemporary, we love working with our clients to select just the right décor to set the party mood! It’s true that people enjoy special occasions and mingling with coworkers or friends outside of their everyday spaces. 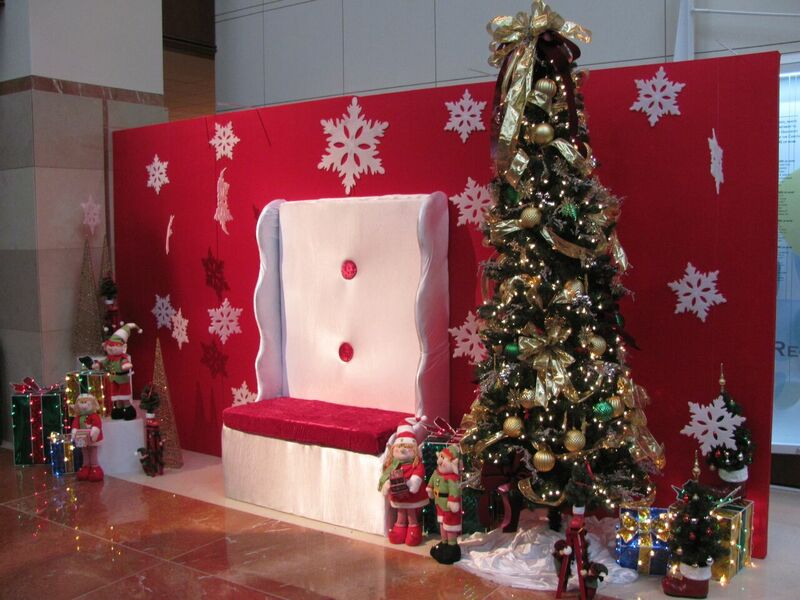 Connect with our EventScapes Atlanta team today and let us decorate your event space for lasting holiday memories! We begin commercial décor services by working with you to set a design and theme. We listen to you and your team, and then apply our knowledge to provide you with the best possible design to fit within your imagination or budget. All of our designs have options to choose from, so if you’re looking for a little or a lot, we have a way to get you there. From beginning to end, we provide the design, service, quality and expertise to take the heavy lifting of this task off your shoulders. Ready to feel better and get this checked off your ‘to do’ list before the Thanksgiving holiday is here? Connect with our EventScapes Atlanta team and let’s get an installation date on the schedule!